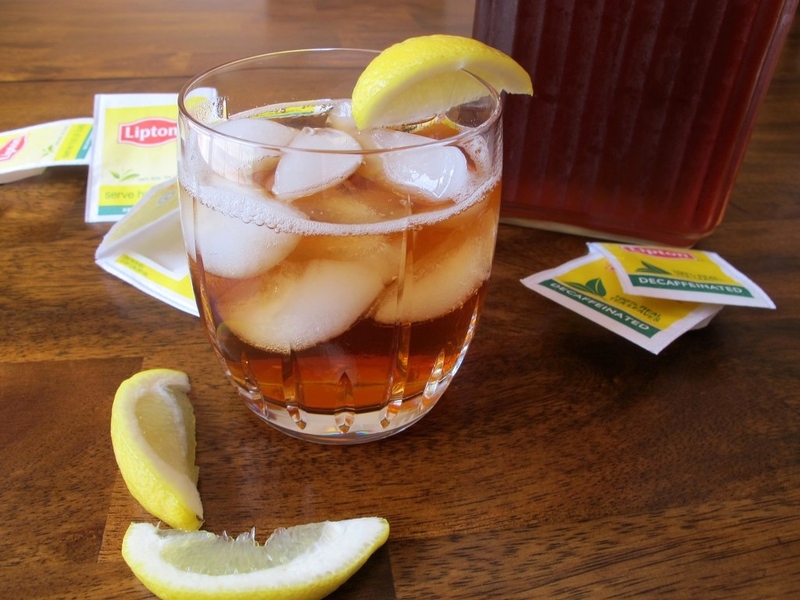 Iced tea is the perfect refreshing drink for this time of year. My husband and I actually make it all year long though because we love the taste of it so much. I used to buy the powdered stuff to make iced tea because I didn’t realize that there was another way to make it…brew style! 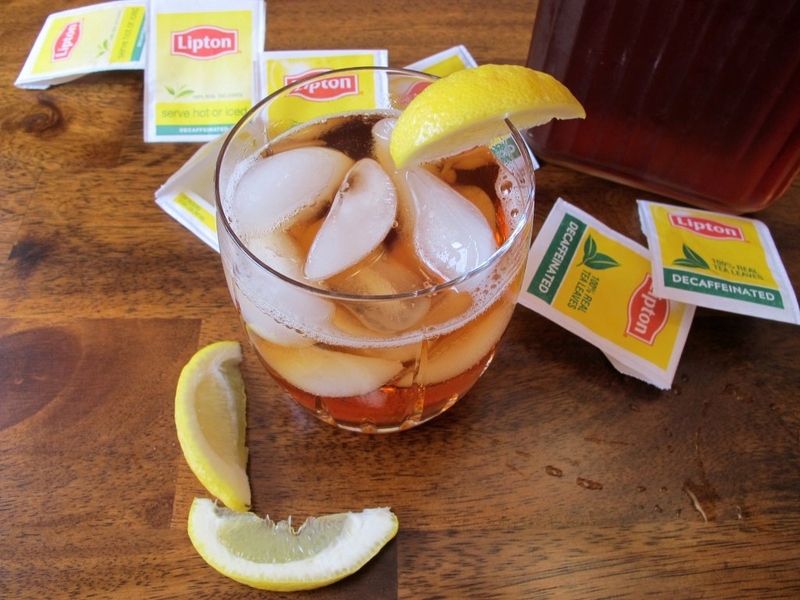 How do you like your iced tea? Unsweetened or sweetened? Black, green, or flavored? 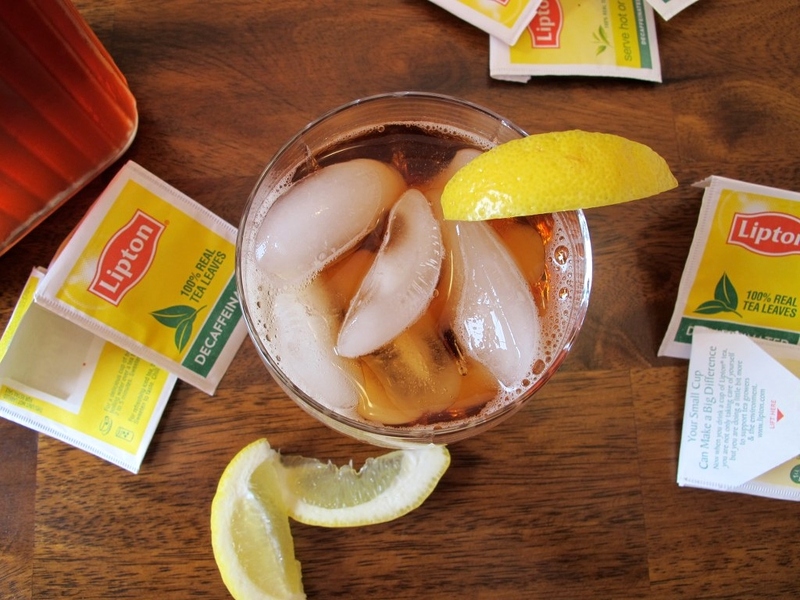 We prefer the standard issue black iced tea, unsweetened. Of course you can modify this recipe to the tea you prefer and feel free to add sugar if you like it sweetened. 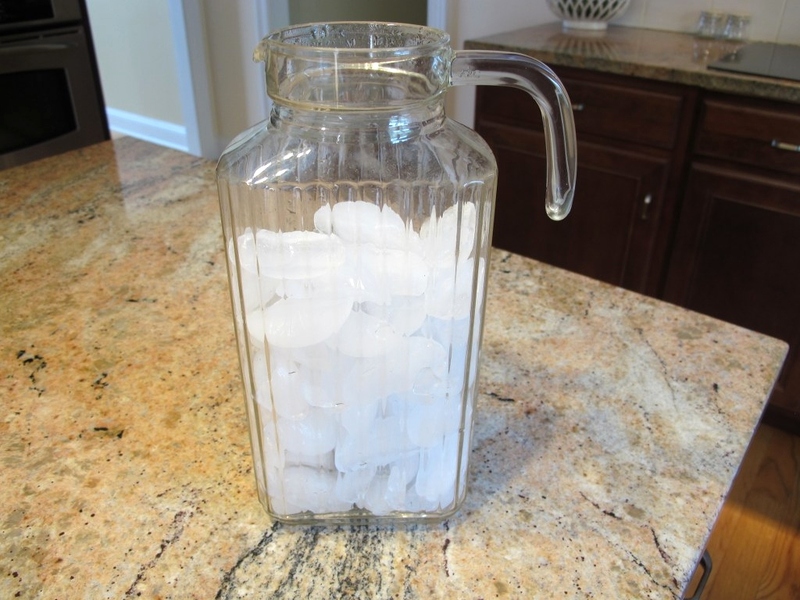 Fill the pitcher 3/4 of the way up with ice and set it aside. 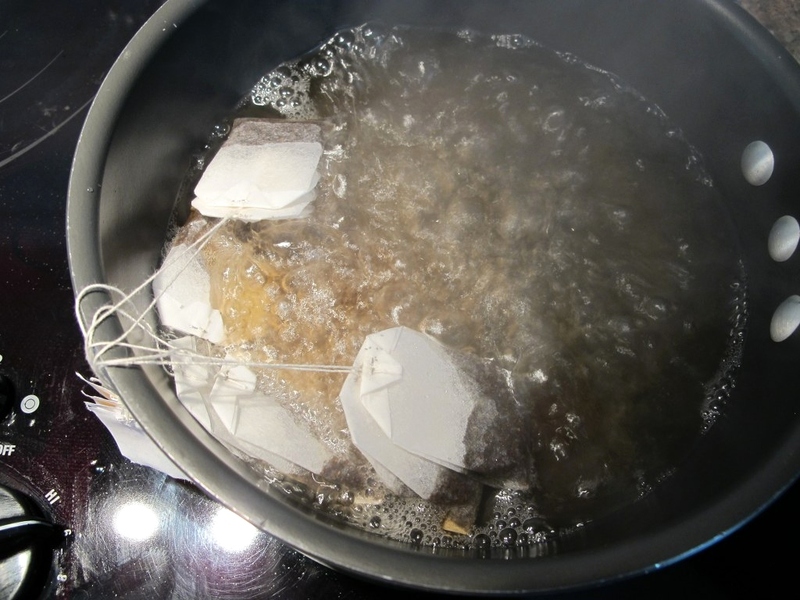 Once the water has reached a boil, place the 7 tea bags in the water, cover with the lid, and take it off of the hot burner. Let it steep for 5 minutes. To me ingredients are a list of food items so I didn’t list a pitcher as an ingredient, but it is something that you will need for this recipe. 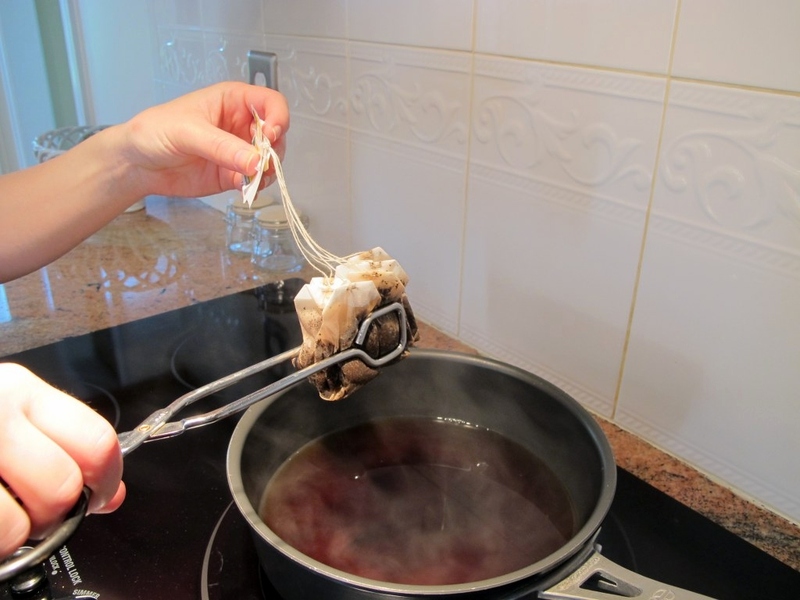 We like to tie the tea bags together because it makes it easier to remove them later on. Once the water has come to a boil, add the tea bags, cover with the lid, and let it sit for 5 minutes. Pour the tea into the pitcher of ice and top with water. I did this over the sink because I usually spill some of the tea while I’m pouring it into the pitcher. P = The size of your pitcher in ounces. T = The amount of tea one tea bag makes in ounces. This is for the way we make it: N = 56 / 8, so N = 7 tea bags. We also use the quart sized tea bags: N = 56 / 32, so N = 2 tea quart sized bags. 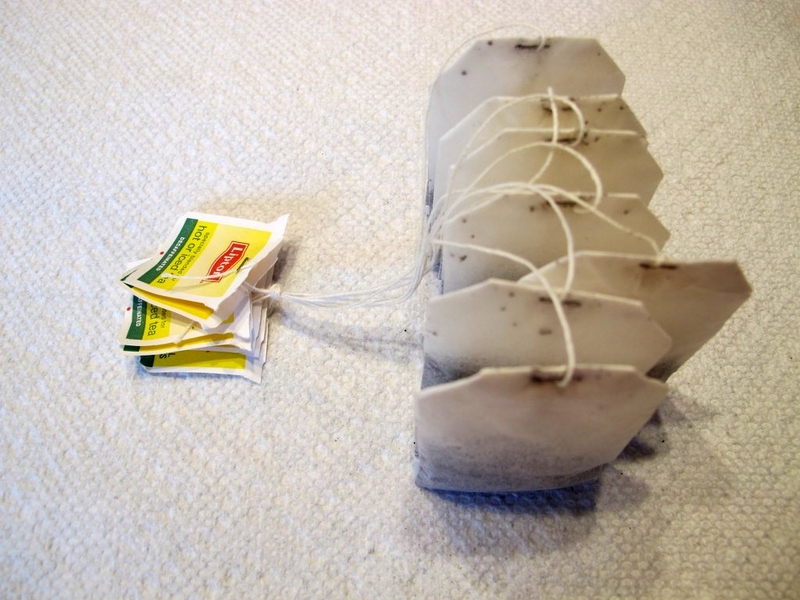 If you have a bigger pitcher: N = 78 / 8, so N = 10 tea bags. As long as your pitcher is at least 45 ounces, you can always just use 32 ounces of water when brewing the tea. 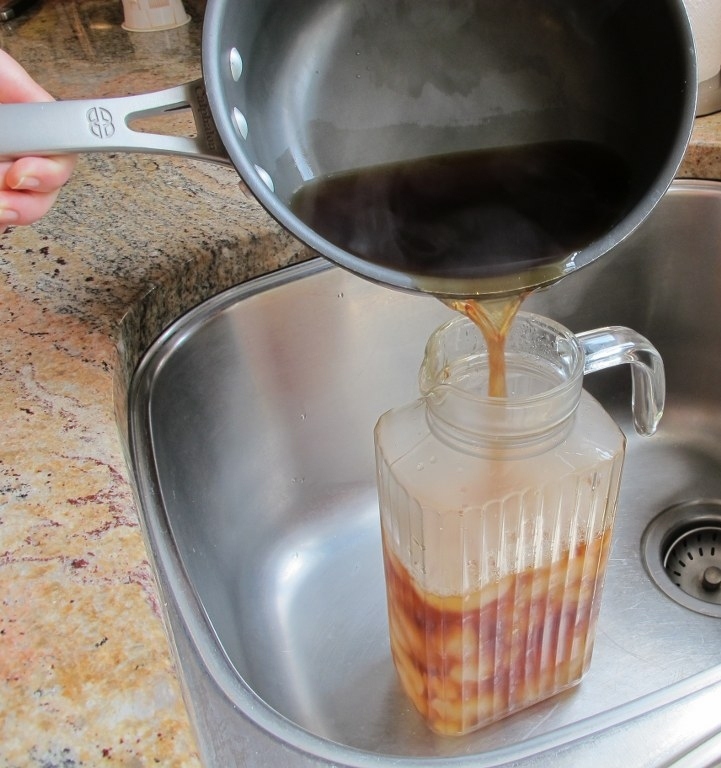 You are making a concentrated tea that will be watered down by the ice and extra water to added to top off the pitcher. For very small pitchers you may need to reduce the amount of water and ice used so it will fit when you are done. Interested in some other refreshing drinks? 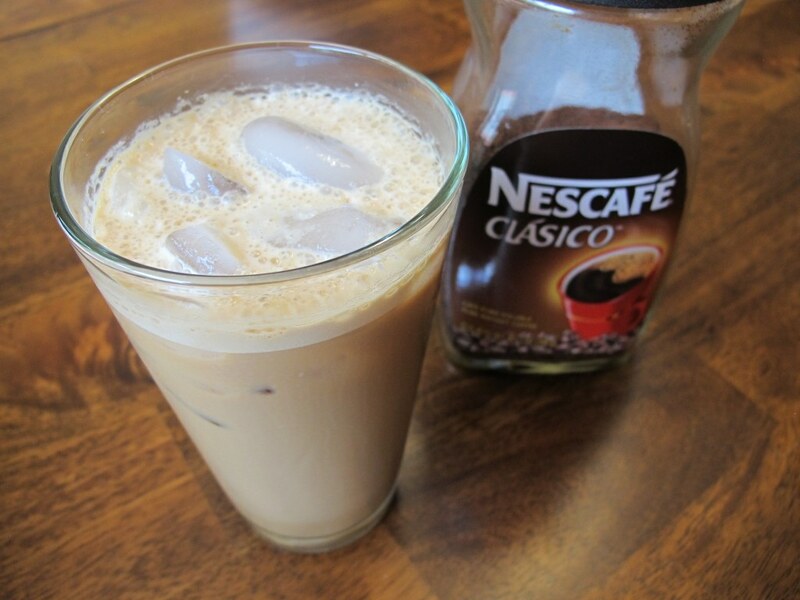 How about a Cafe Frappe. Love ice tea! I love it when it’s slightly sweet –so refreshing during the summer months.